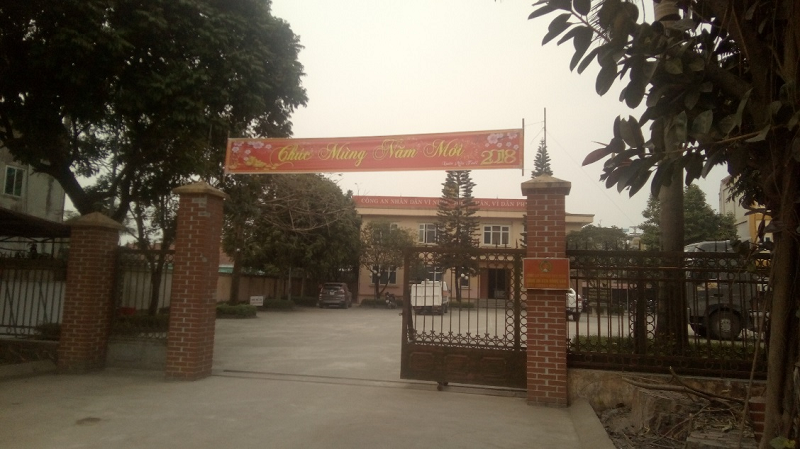 As one of the two supporting industrial zones in the North of Vietnam approved by the Government, Dong Van III Supporting Industrial Zone was established on 25/4/2017 in Duy Tien district, Ha Nam province with the area of 300 ha (expected to be expanded to 800 ha) and invested by Dong Van III – Ha Nam Industrial Zone Infrastructure Development & Investment Joint Stock Company. Dong Van III Supporting Industrial zone is oriented as a supporting industrial zone with such sectors as: electronics, telecommunications, automobile assembling and manufacturing, mechanical manufacturing and hi-tech industrial products. Its operation term is 70 years since the date of decision on establishment. This is an industrial zone dedicated to Japanese investors. – Tax exemption for 4 years, tax reduction 50% for the next 9 years. Import tax is exempt for goods imported to create fixed assets in accordance with the provisions of Law on import and export tax and the guiding documents. Infrastructure rental: The rental is very competitive in comparison to other supporting industrial zones. Factory rental may be exempted or reduced during the installation of machinery and equipment. Supporting enterprises fulfilling administrative procedures such as: Investment registration certificate, construction license, procedures relating to land, certification of supporting industry project, etc. Funding support for vocational training, training local laborers for Enterprises. Other Incentives policy the raw land tax will be exempted for first 20 years until 31/03/2037. Land plots have an area of from 1 ha to 50 ha, including land area for small and medium enterprises with the area from 1.000 m2 to 5.000 m2. In particular, the industrial zone has workshops for lease for small enterprises with an area of 500-1,000m2 or larger depending on the investors’ needs. There are land plots planned to build housing for experts and workers with an area of 6.25 ha. 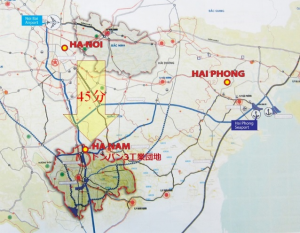 The internal traffic system of the industrial zone has been synchronously and modernly connected with the national road network, convenient for traveling and transporting goods from and to Noi Bai airport/Hai Phong seaport. – The electricity supplied to Dong Van III Supporting Industrial Zone is guaranteed to be stable. 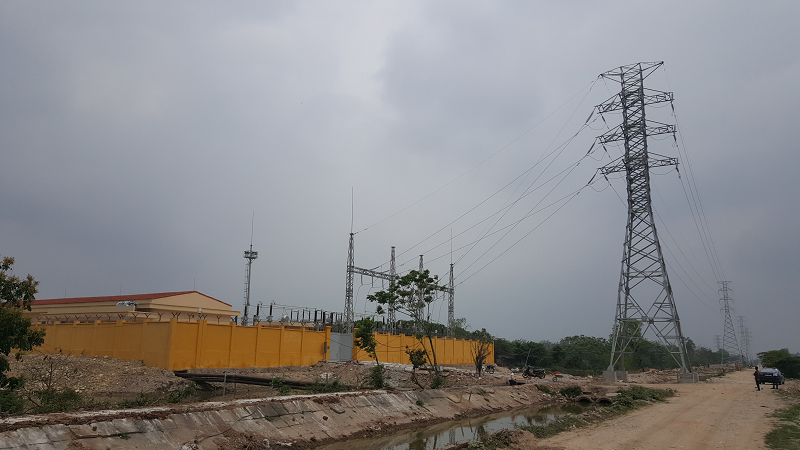 Particularly, since January 2018, Dong Van III Supporting Industrial Zone has two 110 kV power stations, including the 110kV Station in Dong Van Industrial Zone and the 110kV Dong Van III Station. The parallel operation of the two 110kV Stations will help to minimize the electricity outage in case of incidents. These two 110kV stations are managed by the Northern Grid Company. – The electricity lines in the industrial zone according to approved planning is 22 kV line, which is managed, operated and maintained by Northern Power Consulting and Construction Joint Stock Company. Simultaneously, this company also conducts electricity connection and provides maintenance service, etc. – Stable electricity supply: Electricity supplied to enterprises in Dong Van III Supporting Industrial Zone is always stable at voltage from 22.0 to 22.3kV. According to statistics of the power outage in the first quarter of 2018 in Dong Van III Industrial Zone, there is only one time of electricity cut on Sunday to deal with the risk of power metering system failure. – Recloser: Enterprises in Dong Van III Industrial Zone must install a recloser. With this device, in case of electricity incidents occurring in an enterprise, it will not affect all other enterprises in the industrial zone, which helps to ensure electricity safety in the industrial zone. – Electricity price applied in the industrial zone is the price applied in the whole country in accordance with Decision No. 4495/QD-BCT dated November 30, 2017 of the Ministry of Industry and Trade regulating electricity prices. 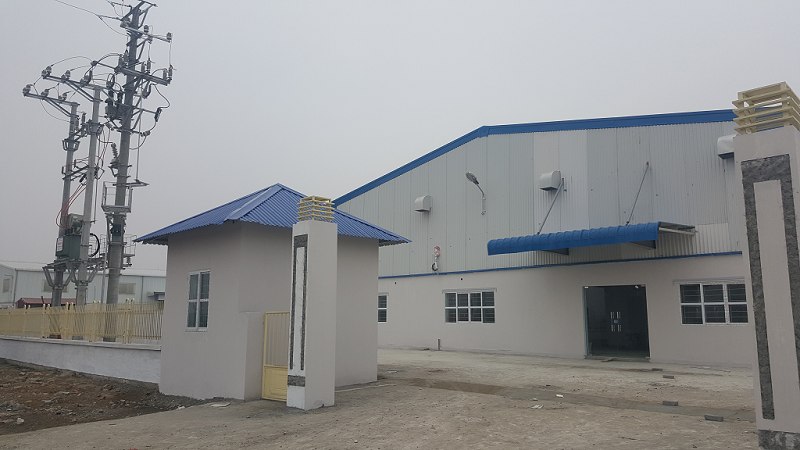 Presently, fresh water in Dong Van III Supporting Industrial Zone is supplied by Ha Nam Clean Water Joint Stock Company from Phu Ly Fresh Water Plant with capacity of 60,000 m3/day. Fresh water meets the quality standards prescribed by Vietnam’s regulations. In September 2018, Ha Nam Clean Water Joint Stock Company will complete the Red River Fresh Water Plant with capacity of 200,000 m3/day in Moc Nam Commune, Duy Tien District, Ha Nam Province. This plant will be the main fresh water supply source for Dong Van III Supporting Industrial Zone and surrounding areas. There is a wastewater treatment plant with a current capacity of 2,000 m3/day and expanded to 7,000 m3/day, managed and operated by DUCAN Environment Technology Joint Stock Company. It can meet demand of enterprises operating in the industrial zone. 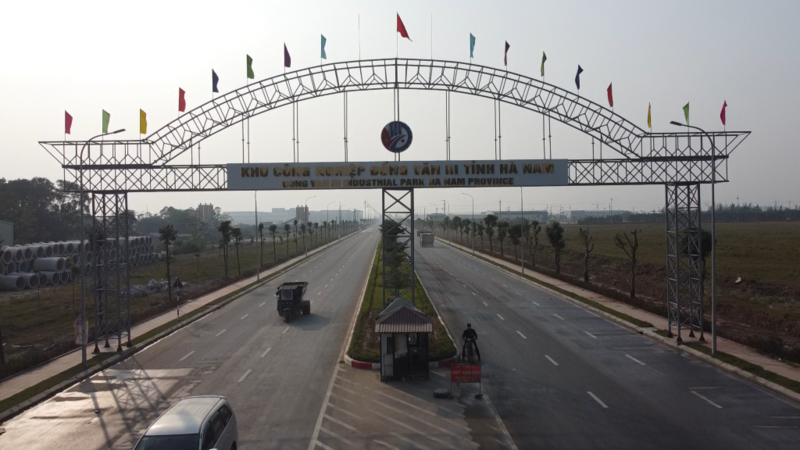 To better serve the operation of enterprises in the industrial zone, ICD project in Dong Van III Supporting Industrial Zone of Tan Cang – Dong Van Ha Nam Joint Stock Company (subsidiary of Saigon Newport Corporation – an enterprise directly under Vietnam People’s Navy) with an area of ​​above 9.3 hectares was started its construction in April 2018. 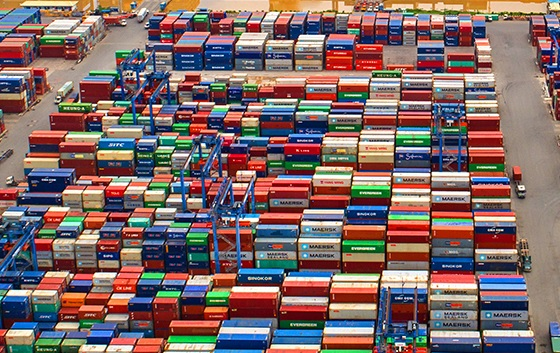 With favorable geographical location, ICD in Dong Van III can provide services such as: leasing warehouse, bonded warehouse, ICD; customs declaration at the ICD in the industrial zone; container services; domestic and international transport; cargo and container transportation by rail, road and inland waterway; multi-modal transportation …, easily coordinate with ICD Hai Phong and other ICDs of the Saigon New Port Corporation for the best transportation of goods. The number of employees in the stable operation time can be up to 100 persons. Inside the industrial zone: In the industrial zone, there will be 8 security guards standing 24/24 in 05 fixed stations and 1 movable station for patrol. In order to ensure the security of enterprises operating in the industrial zone as committed by Ha Nam province, the local police station is located near Vung Vong Interchange, about 1 km from the industrial zone’s gate. 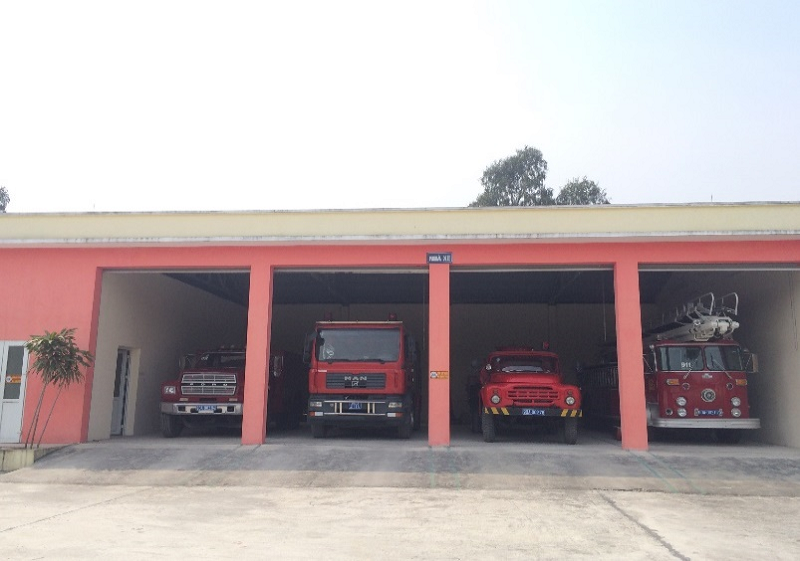 To ensure fire prevention and fighting for Dong Van Industrial Zones, in the Dong Van I Industrial Zone – 1.5km from the gate of Dong Van III Industrial Zone, there is a fire prevention police station with 15 standing firefighters. In addition, the industrial zone also arranges a fire hydrant system along the internal roads of the industrial zone (every 150m with a fire hydrant). Hospital: About 10 km south of the industrial zone, the high quality health care area of Ha Nam Province now is being built, including 02 Facilities of the two largest hospitals in the North that are Viet Duc Hospital (Surgery) and Bach Mai Hospital (General Hospital) with investment capital of VND 5000 billion VND/each project. 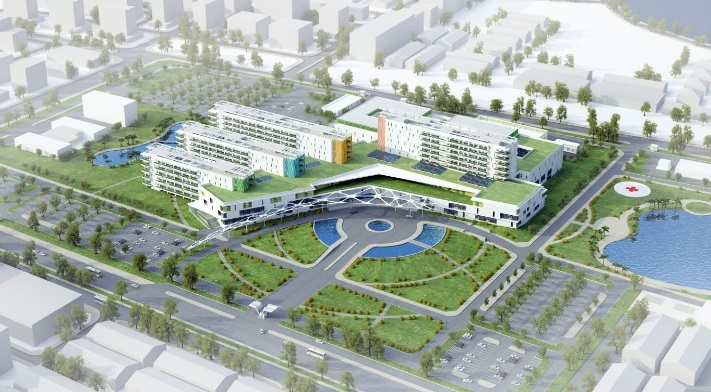 Each hospital will have a capacity of 1000 beds, ensuring the best health care for workers and employees of enterprises in the industrial zone. 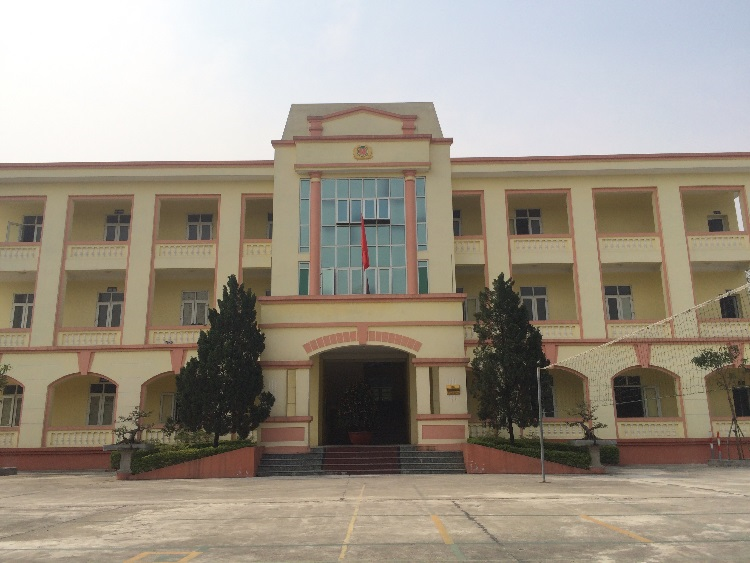 Education: Ha Nam province has a diverse range of schools of all levels, including 12 universities, colleges, and vocational schools; 28 high schools, meeting the needs of learning and improving education quality to give high quality workforce.